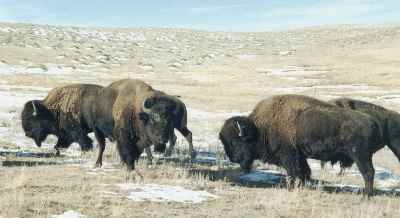 All these ranches have different style of buffalo hunts with different areas to hunt. Please fill out contact form if you have any questions we will get back to A.S.A.P. The trophy fee is $5,000 up to $9,000. Local lodging available.We can help set up accommodations. Taxidermy and meat processing is not included. we will help you get to slaughter facility. 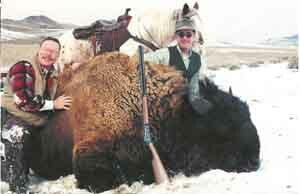 Fill out form for more information on specials for multipule animal hunts and TROPHY MONSTER BULLS when available.